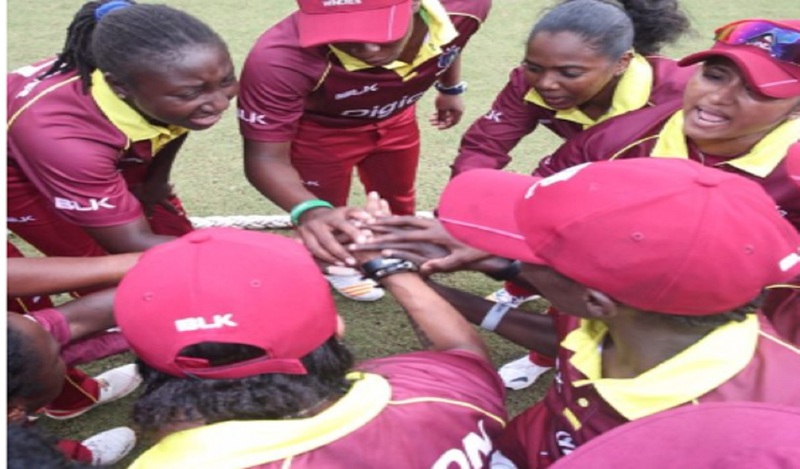 Cricket West Indies (CWI) advised on Thursday that it has approved a change in venues for three of the Trinidad & Tobago Red Force’s home matches in the Digicel Regional 4-Day Championship. The change will impact on the second, fourth and seventh round matches which will now be played at the Brian Lara Cricket Academy in the southern district of Torouba. “This change means that we can now return the game to the south of Trinidad, which again has a venue to stage first-class matches,” said CWI Manager, Cricket Operations, Roland Holder. 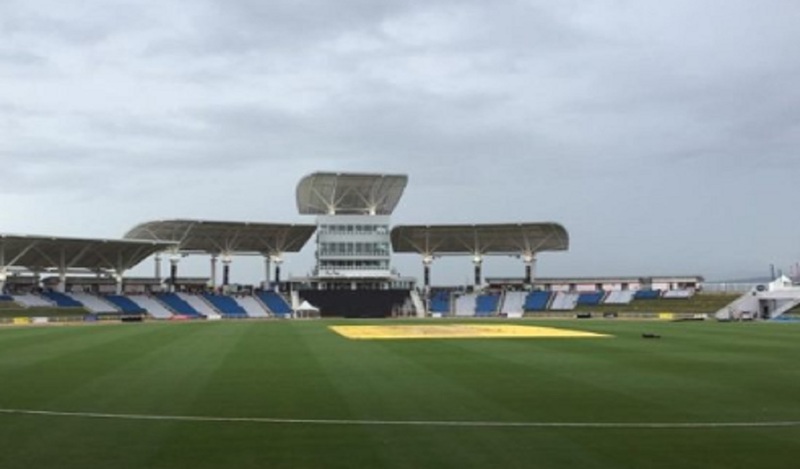 As a result of the above, the Jamaica Scorpions, reigning champions Guyana Jaguars and the Red Force’s fierce rivals Barbados Pride will get to help welcome the venue onto the list of first-class match venues in the Caribbean.